I was plesently surprised this week. The reason for this surprise relates to my YouTube account. Yes, I have a YouTube account which contains a great number of videos. A great number that totals upto three that is. These videos have been up there for a while and have not garnered much attention. Then suddenly this week I got some notification about a few comments on one of the videos. The first comment said: “Vsauce 4 life”. I assumed it was a spam message, but didn’t bother deleting it as I was at work. Then there were a couple more, both mentioning ‘Vsauce’. So, I did a bit of seraching and found Vsauce. It seems that he makes all these very interesting vids and had linked to my video in question in one of his videos. Specifically, this one. This year went by pretty quickly. This was a very active year for me. First and foremost, child rearing was a whole new challenge and a huge change of lifestyle. Nevertheless, this year I got up to more new things that I had in quite a while. 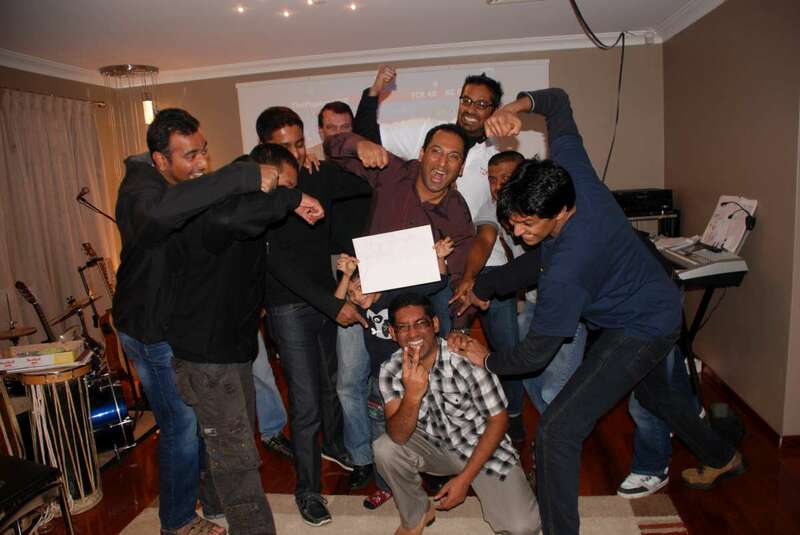 At the start of the year, a few enthusiasts from my old Alma-mater started up a alumni branch here in Perth. So, there was a lot of rounding up fellow members followed by a few activities. The weekly social touch rugby meetup that we had going strong for the past few years slowly dissolved away. The most enthusiastic members had all become dads, therefore getting out of the house became a challenge that cannot be overcome. So, I had to look for alternative ways to expend my excess energy. First, I started playing touch rugby on a regular basis again by joining a league competition. Next, I started riding my bike to work once a week. This biking exercise, which worked out to more than 30km a day once a week, proved to be quite agreeable with me. This sparked off a search for other tracks that I could ride on, and ultimately resulted in the formation of a small biking group. 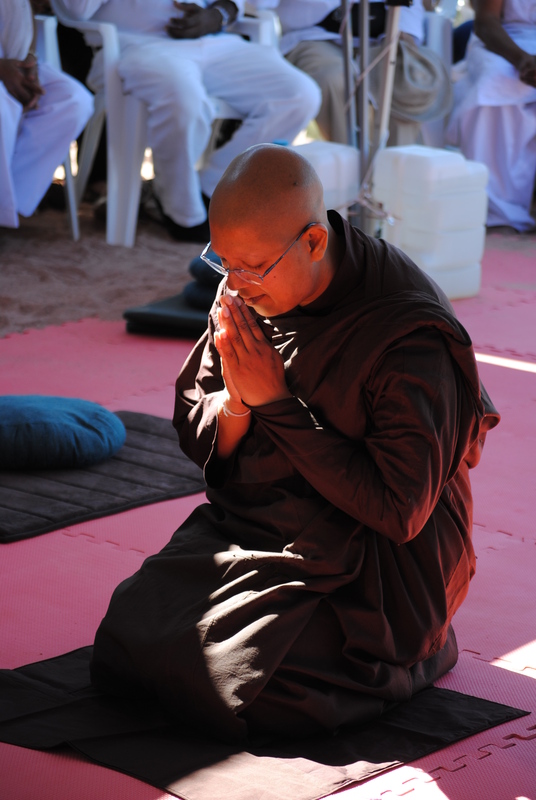 Turns out that I was not the only one looking for ways to expend some energy. 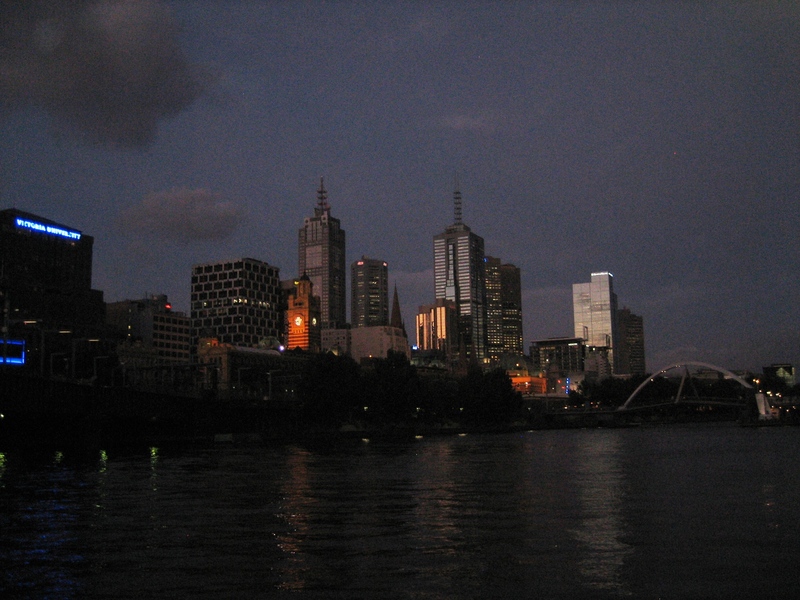 I went to Melbourne for work in February. In March, it was a full house as my parents AND my bro, sis-in-law and niece visited!! We made a trip down to Busselton. 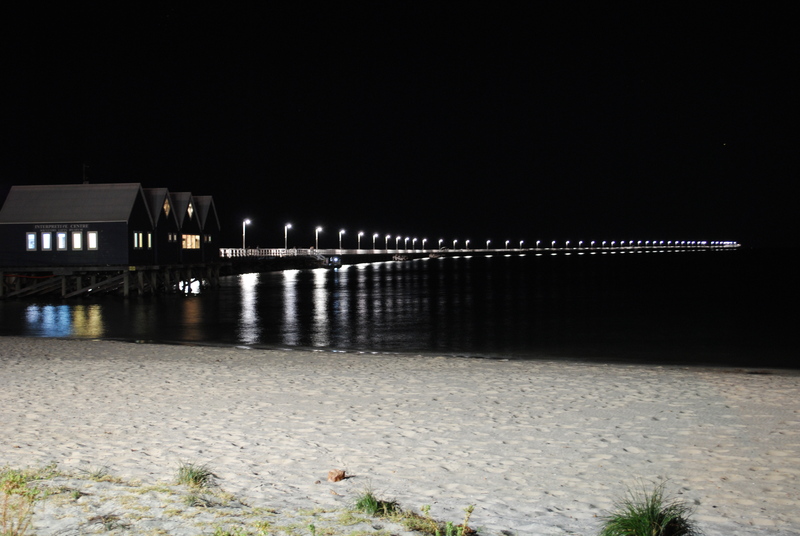 The Busselton jetty stretches out 3km into the sea. After, the bro’s family left, took my parents to see some sights around Perth. We also went to Mandura and saw dolphins among other things. Went to the Aquarium of WA and the zoo, both of which surpassed my expectations. My parents went back mid April. 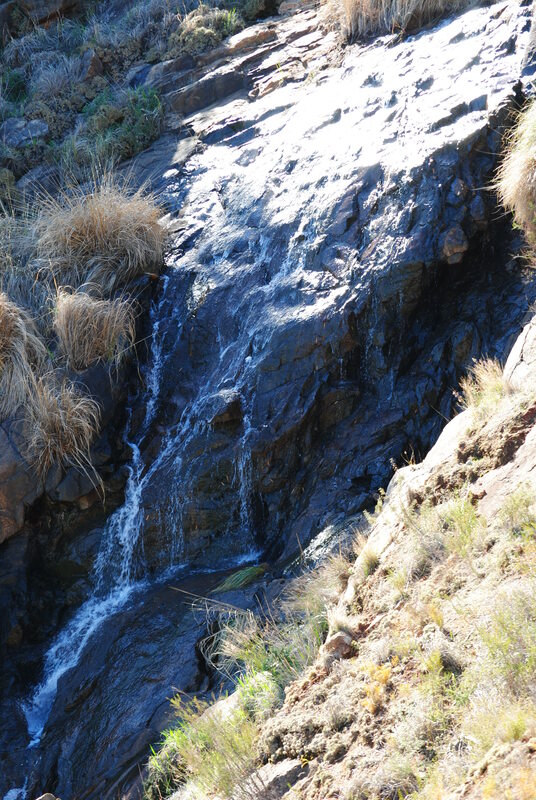 In June, went to see Lesmurdie Falls. Now, when people say, ‘falls’ in Australia, it doesn’t quite mean the same thing as ‘falls’ in Sri Lanka. Following the biggest comeback in the history of the Bradby we were ecstatic and to our luck had a Royalist in our midst. No points for guessing which one the Royalist is. The first group biking event took place in July. 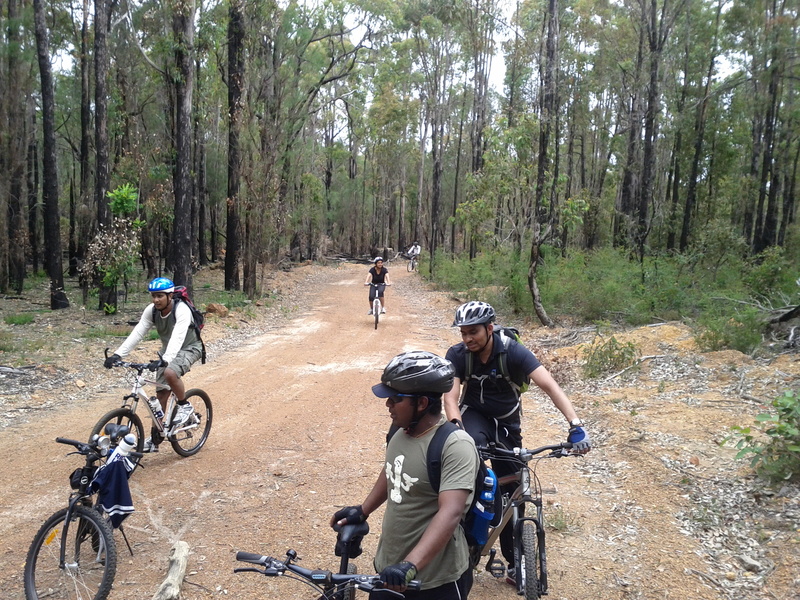 We completed about 40km on the Railway Reserves Heritage Trail – a great ride through what used to be the train track. I couldn’t quite stick to riding to work on a weekly basis, but when I did manage to do it, it was good fun. 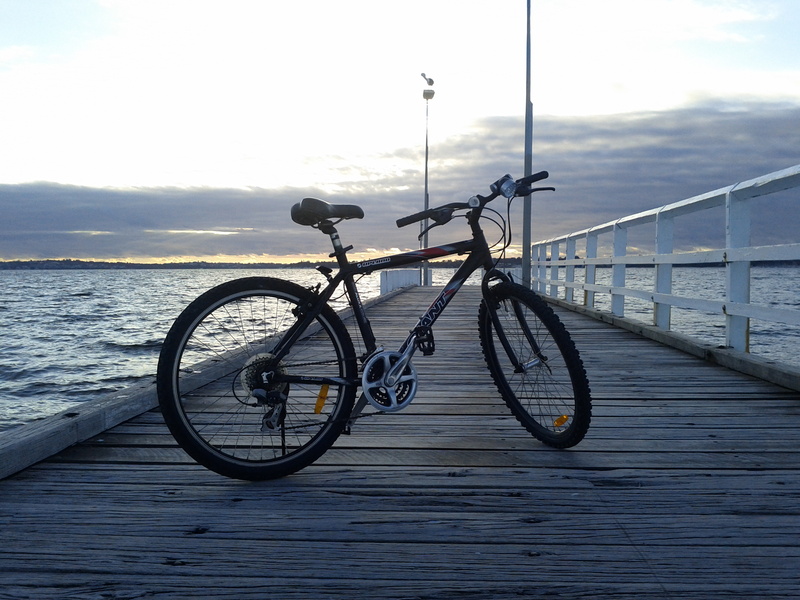 The ride is along the Swan river until I get to the city. I snapped this pic on the way home from work. 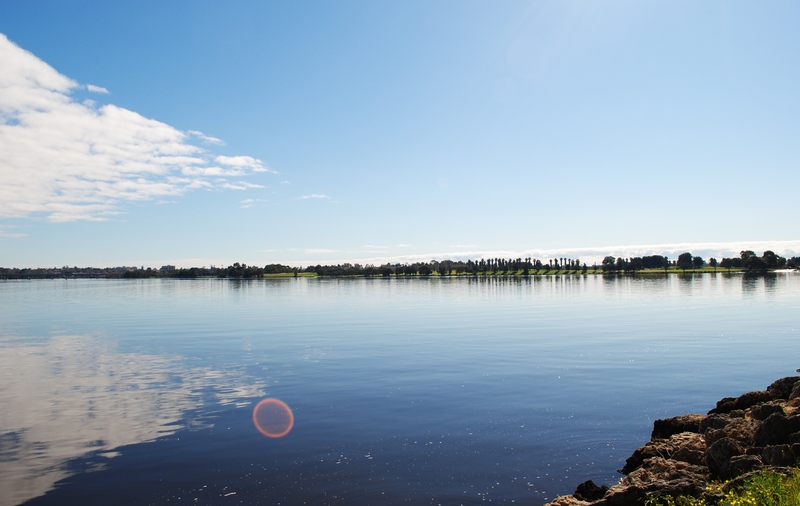 Heirisson Island is a small island just outside Perth city. Not many people go there or even know that you can get onto it’s the mid point of a bridge to the city. Went there in August after seeing it on the Amazing Race. 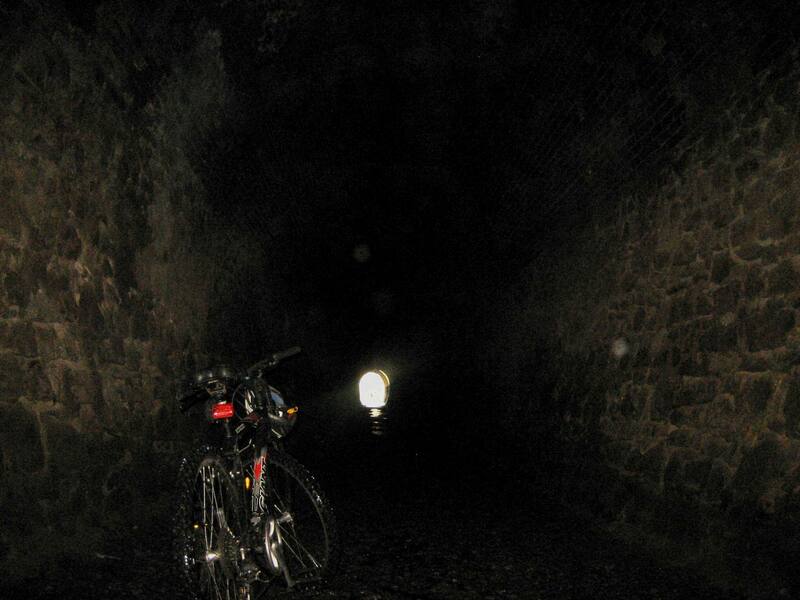 In September, we had planed to go out biking again. But, there was a thunderstorm in the area we were planning to go. 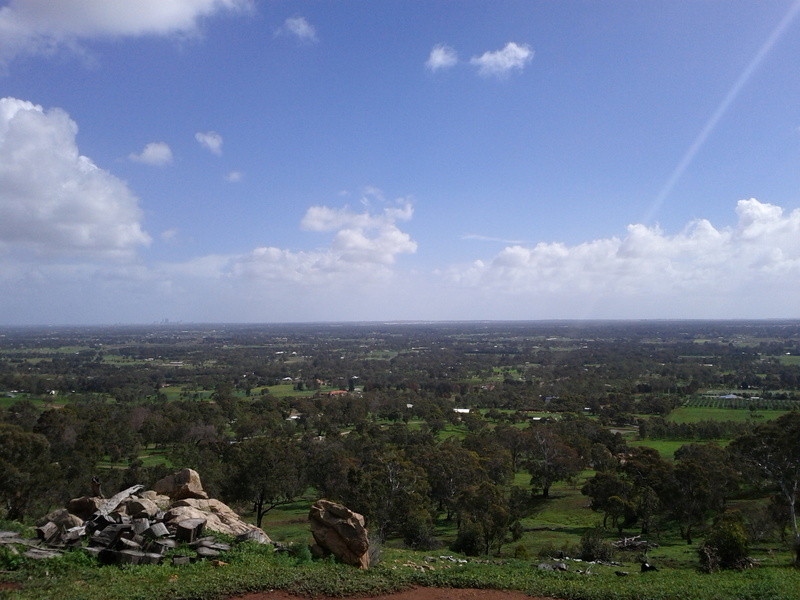 So we changed plans and went in a different direction and ended up riding around in Swan Valley. 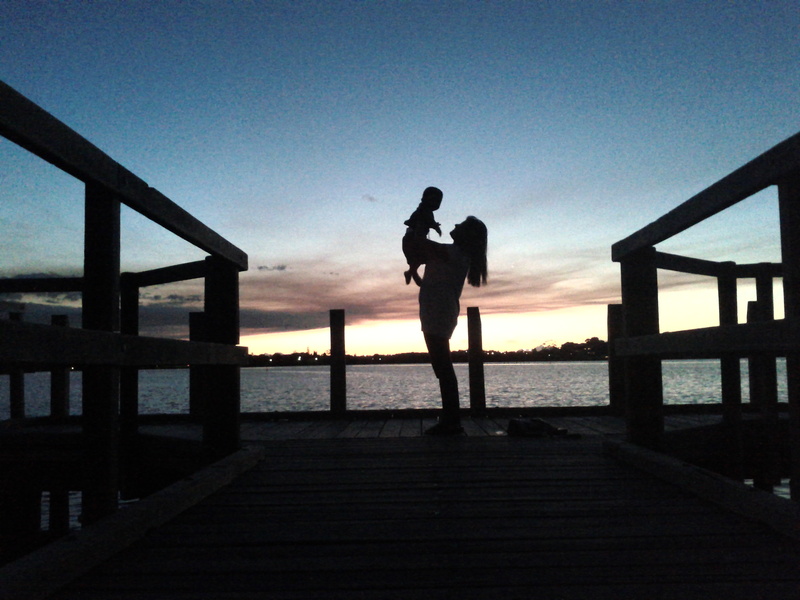 Snapped this pic of wifey and kid with sunset in Background in October. 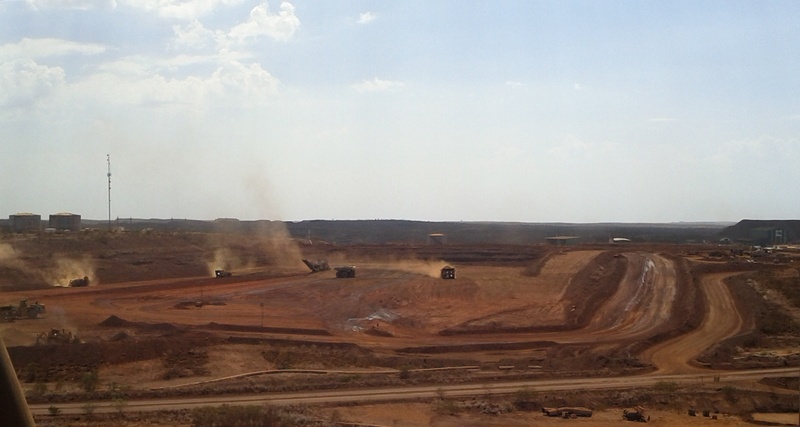 Went up to an iorn ore mine called Cloudbreak, about 1000km from Perth, a couple of times for work. In November, went biking again. Mountain biking this time. A 10km easy track in Marrinup. 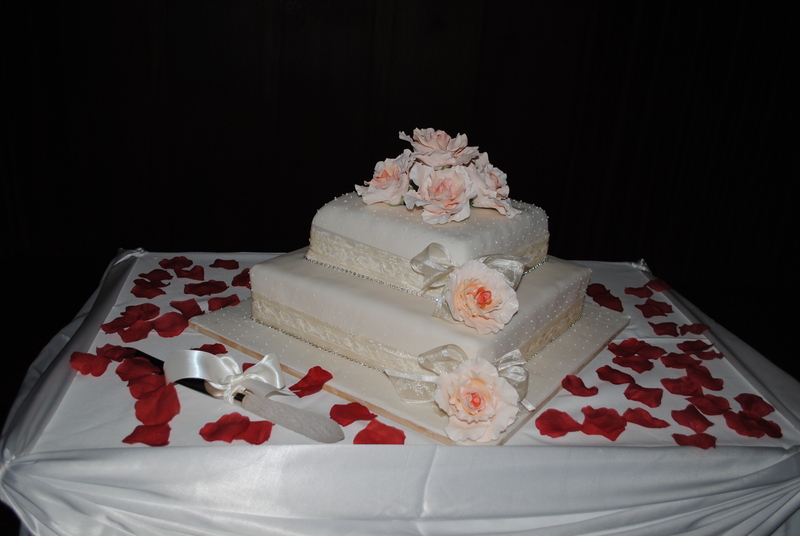 My cousin got married. When I say cousin, I mean my mothers brothers wifes sisters son. 🙂 The cake was awesome. The wedding meant that more relatives visited Perth, which led to more sightseeing. 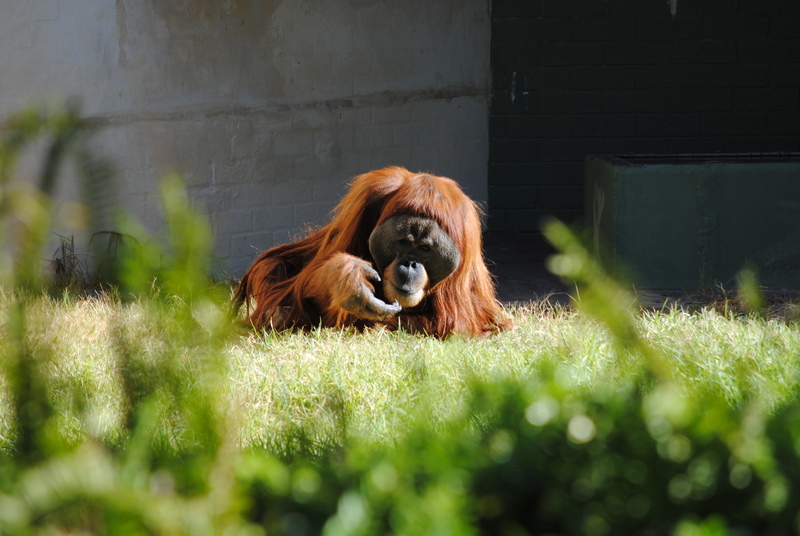 We took the visitors to the usual spots like King’s Park, Perth city, Bell Tower. Tried something new in Woodman point beach and was a bit let down by it. There’s nothing wrong with the beach itself, but it wasn’t par with Cottesloe or Scarborough beaches. 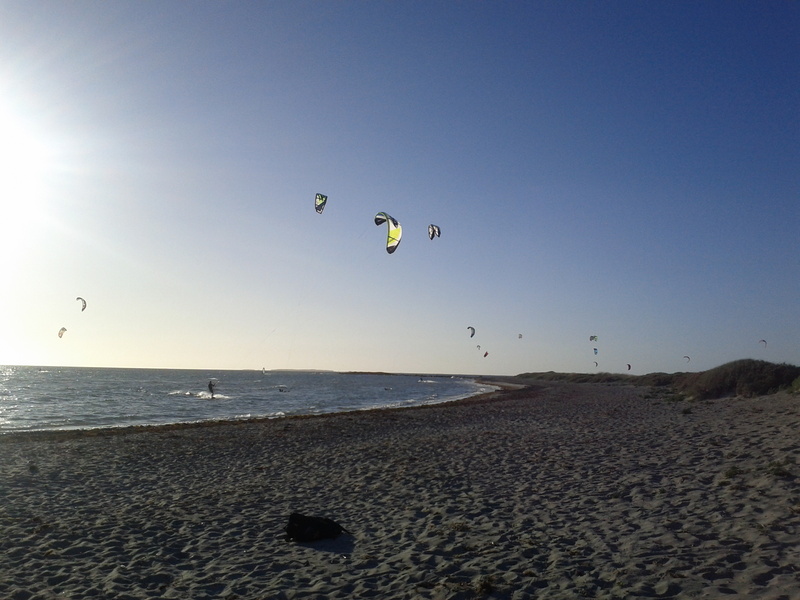 Nevertheless, it seems like a popular place for kite surfing. December brought about another mountain biking event. 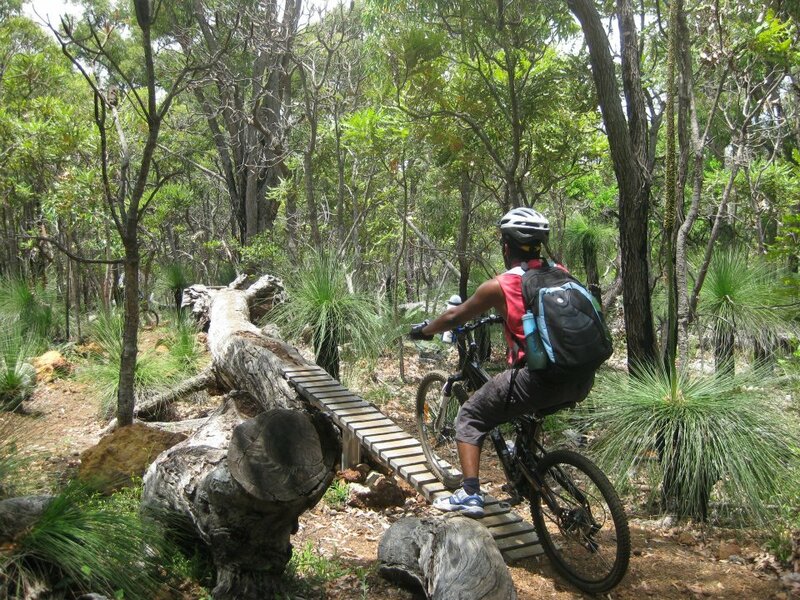 This time, wanting to try something more challenging, we chose the 22km intermediately difficult Kalamunda mountain biking circuit. Intermediate difficulty for mountain bikers works out to almost dying of exhaustion for me. Here’s a pic of me contemplating running a log ride, which I eventually decided against for the sake of keeping my limbs intact. 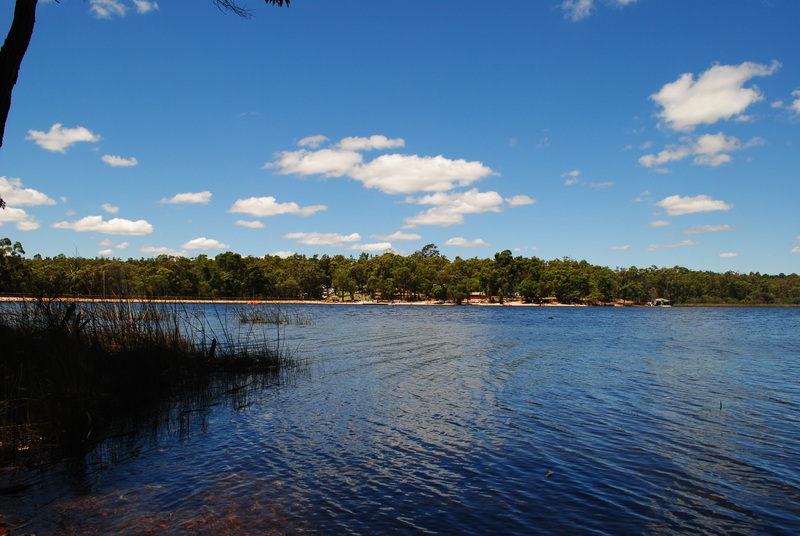 Went to the man made Lake Leschenaultia to spend the day. It’s a great place that offers camping, BBQ, boating, biking, swimming etc. 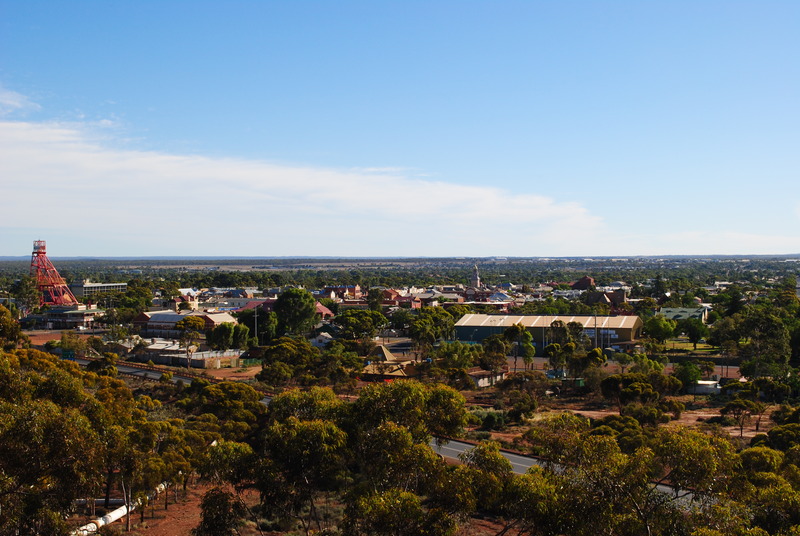 To finish off, visited some friends in Kalgoorlie for the X’mas holidays.